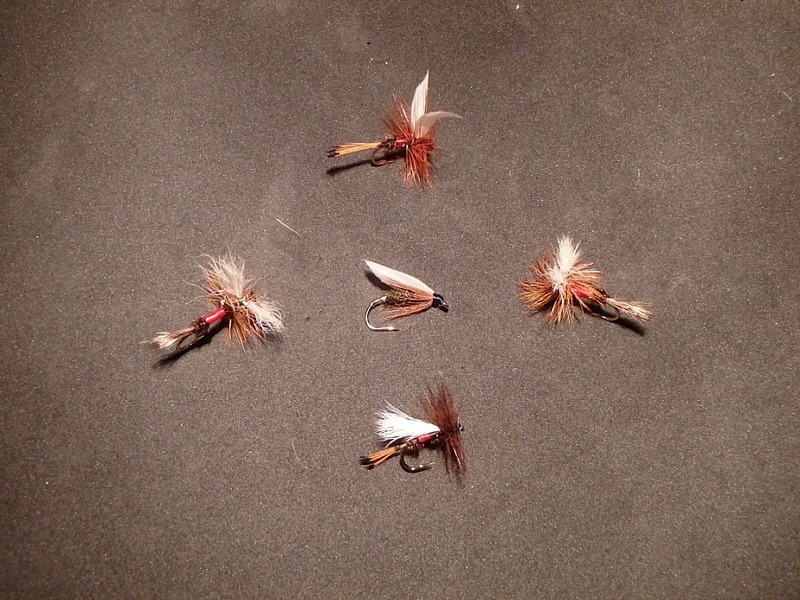 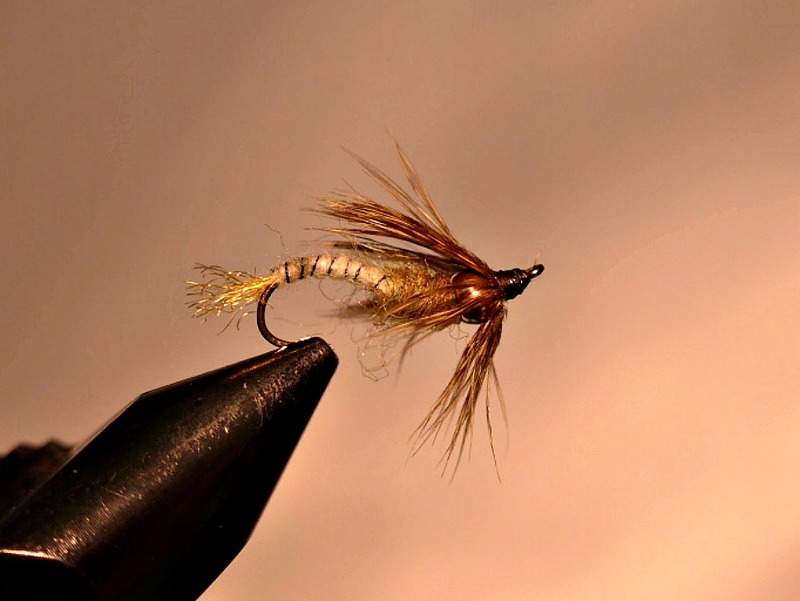 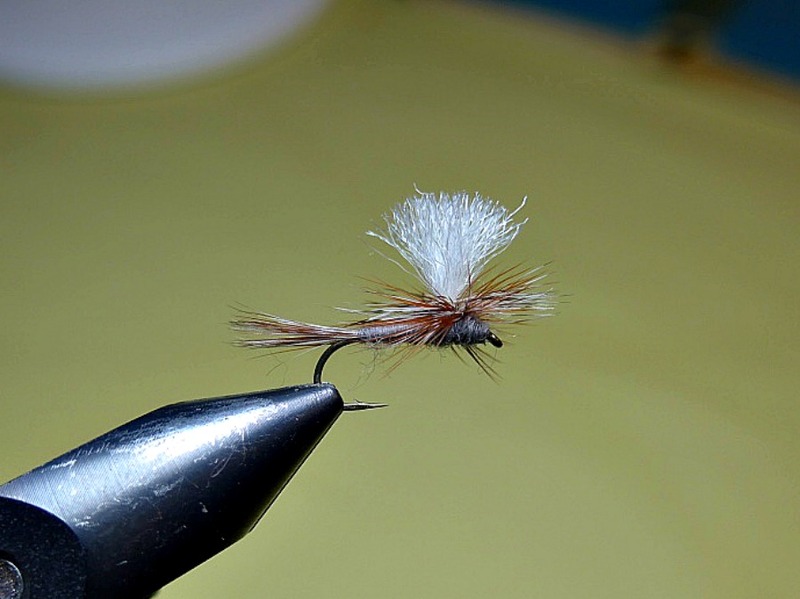 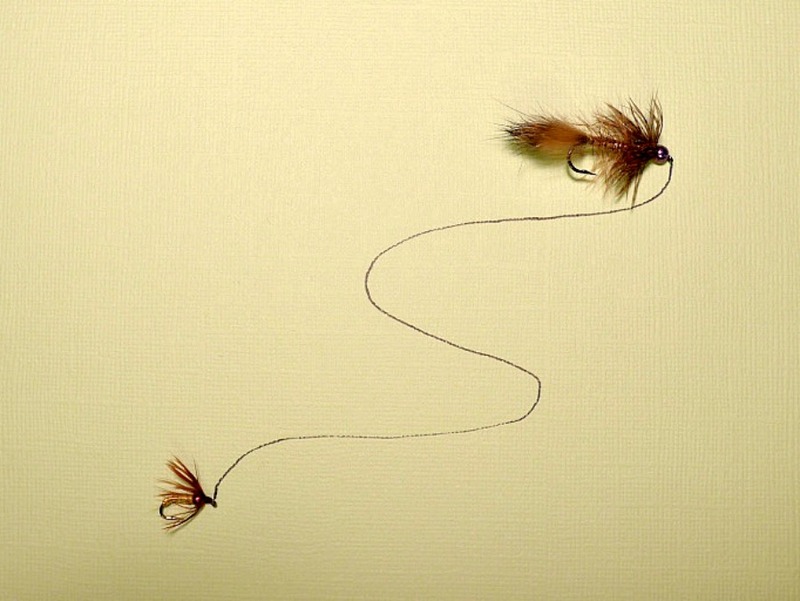 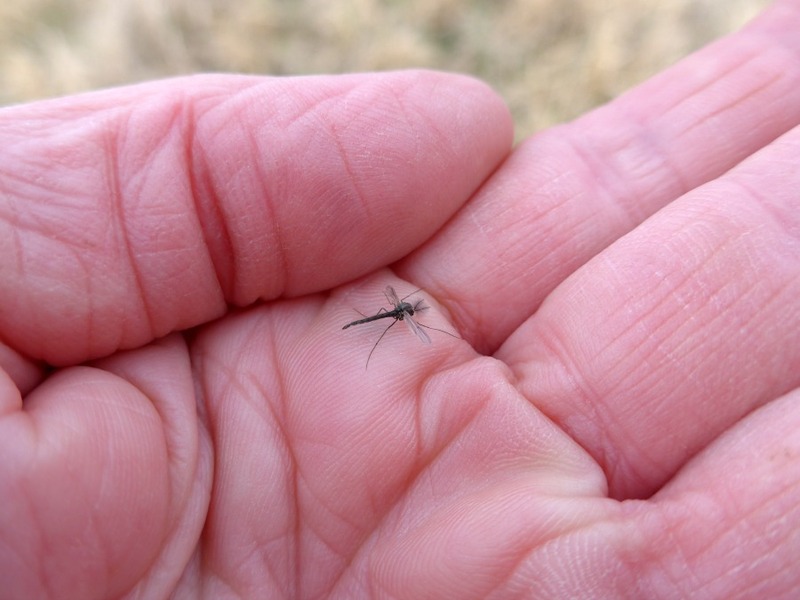 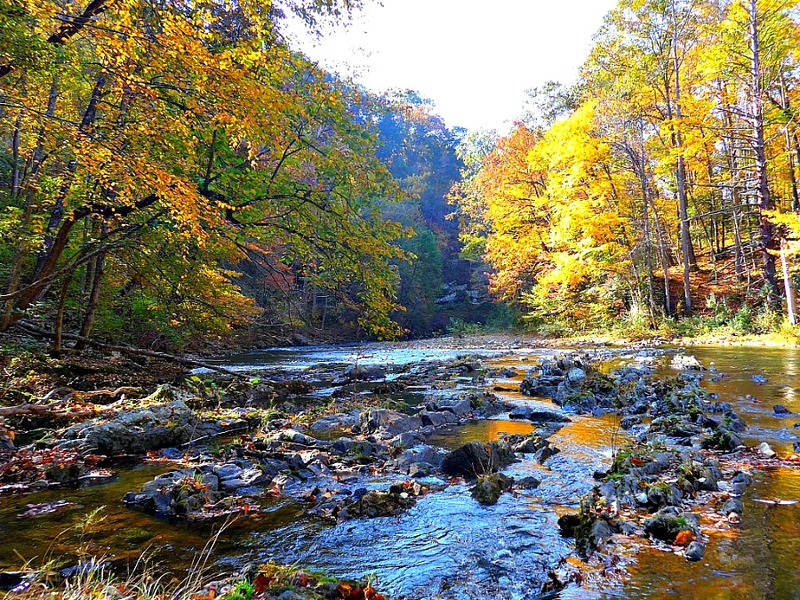 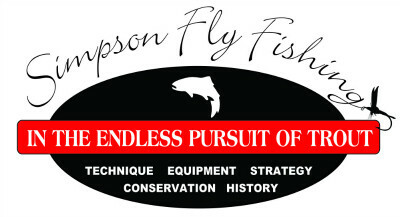 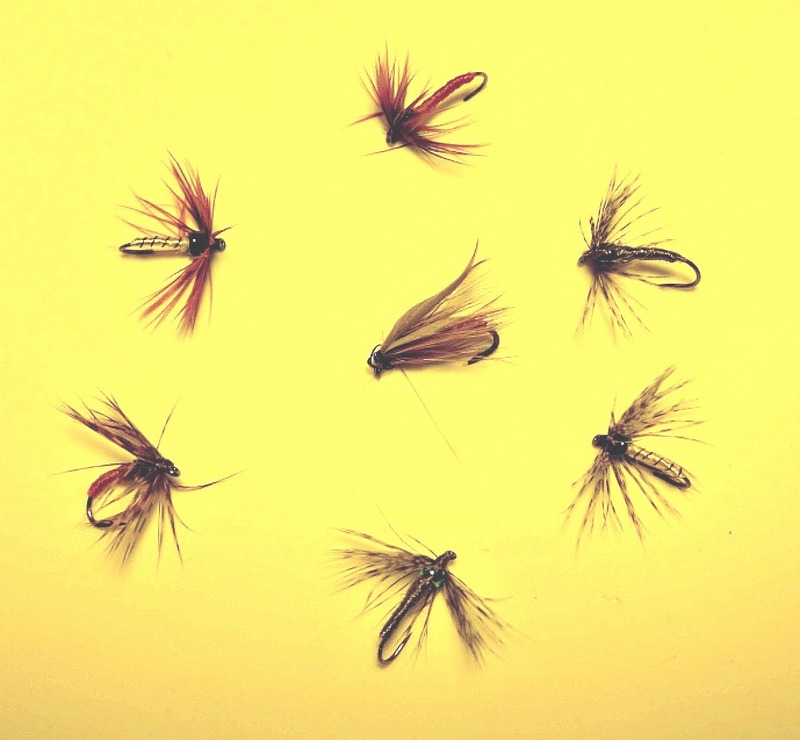 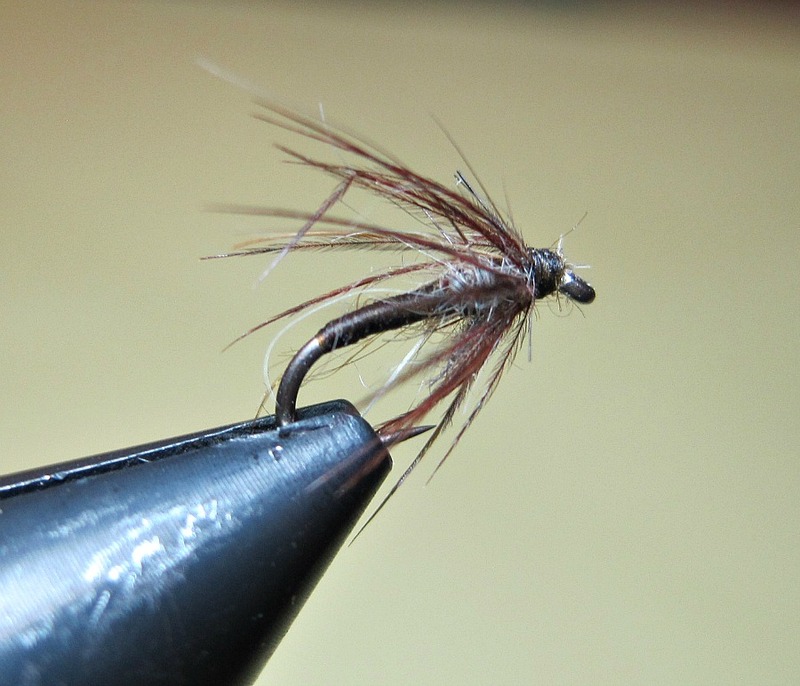 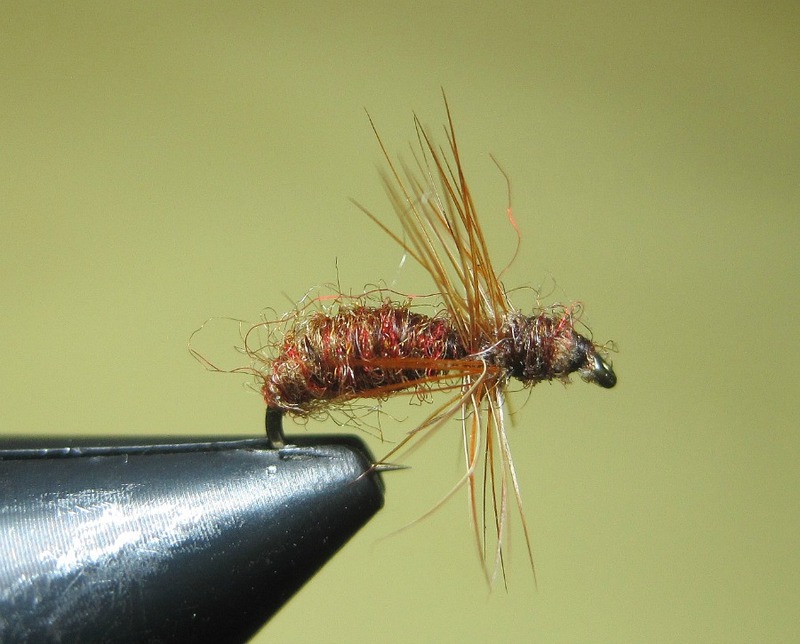 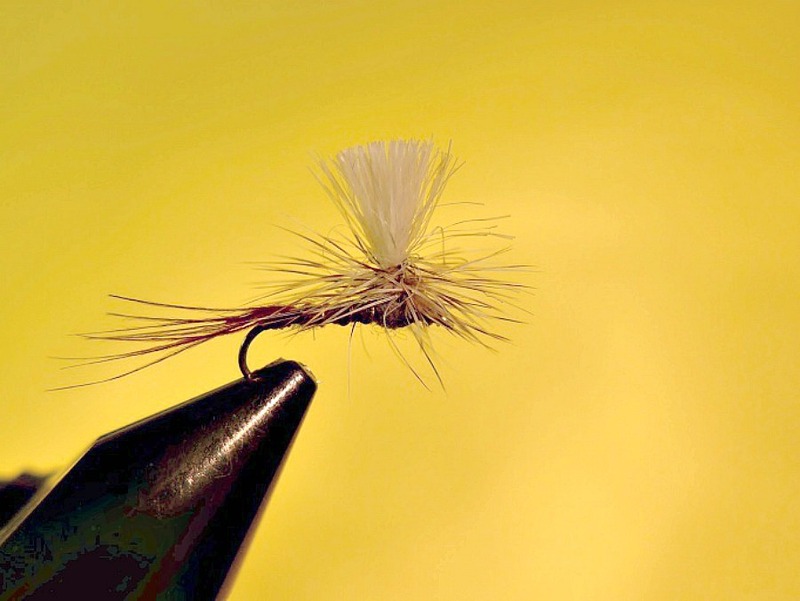 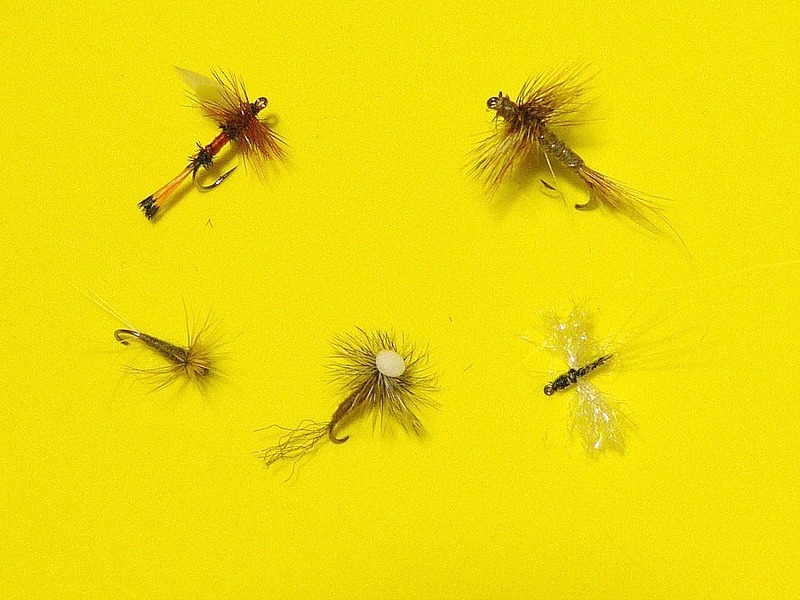 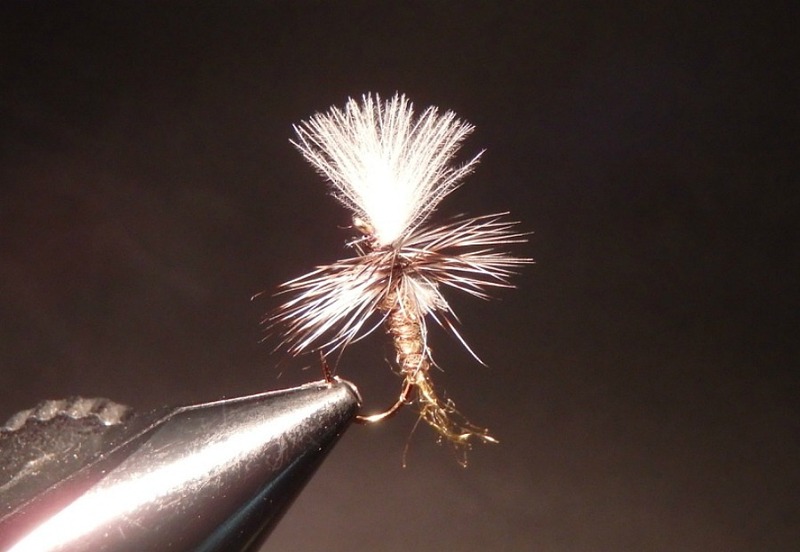 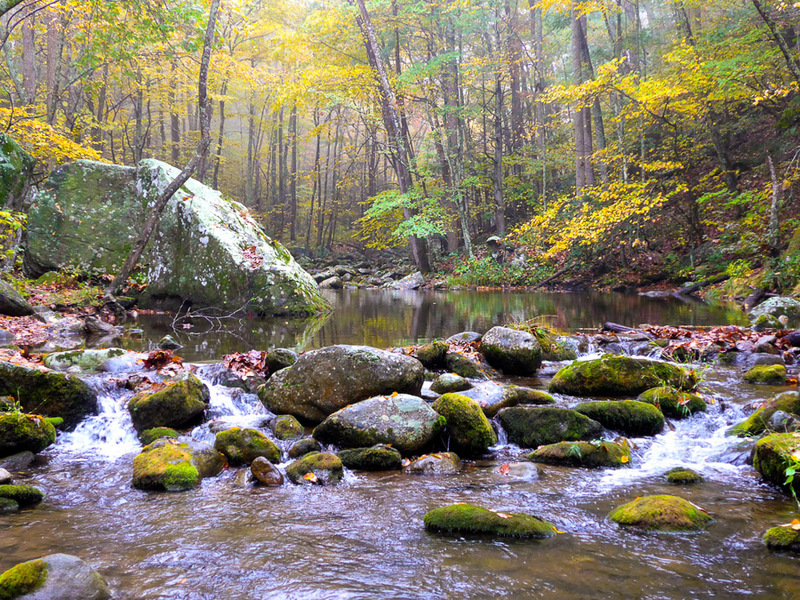 In the category “Trout Flies”, I cover “the bugs”, the flies that imitate them, and how to fish the imitations. 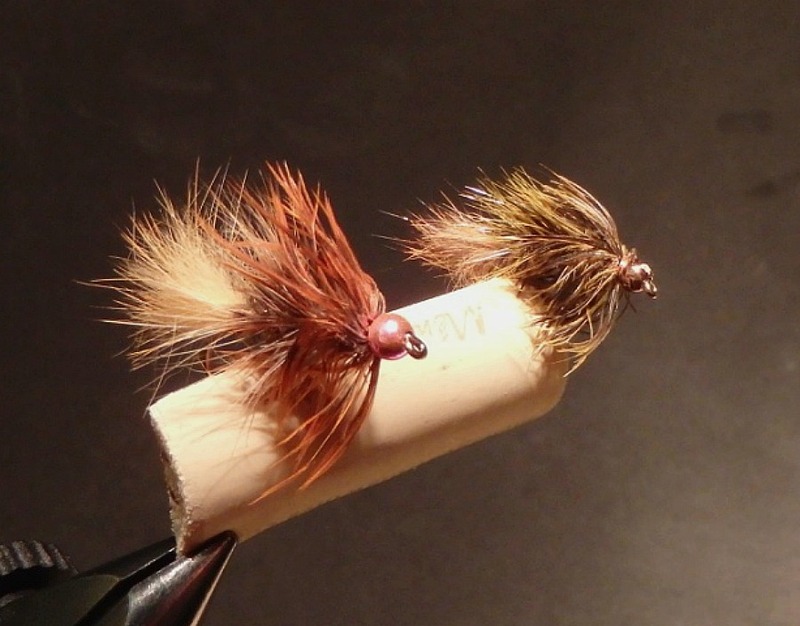 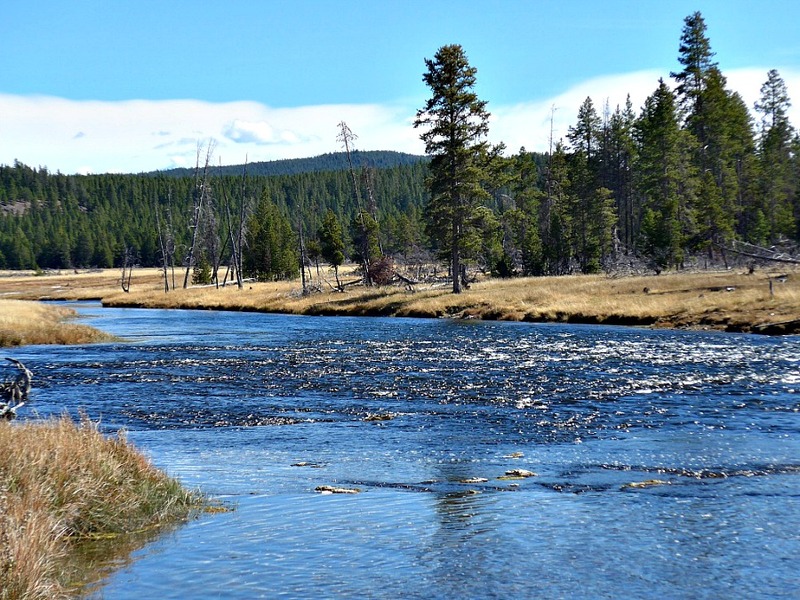 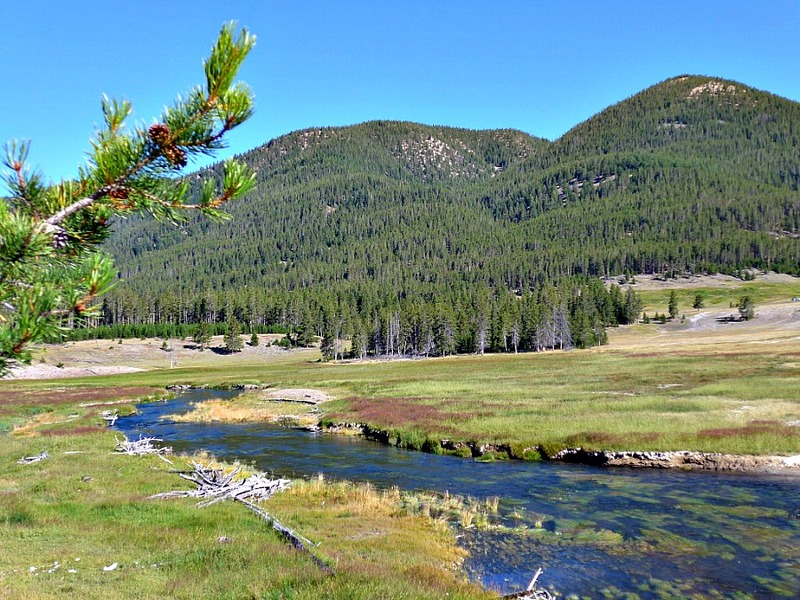 My favorite flies are shared, and my reasoning for fishing them- trout love them! 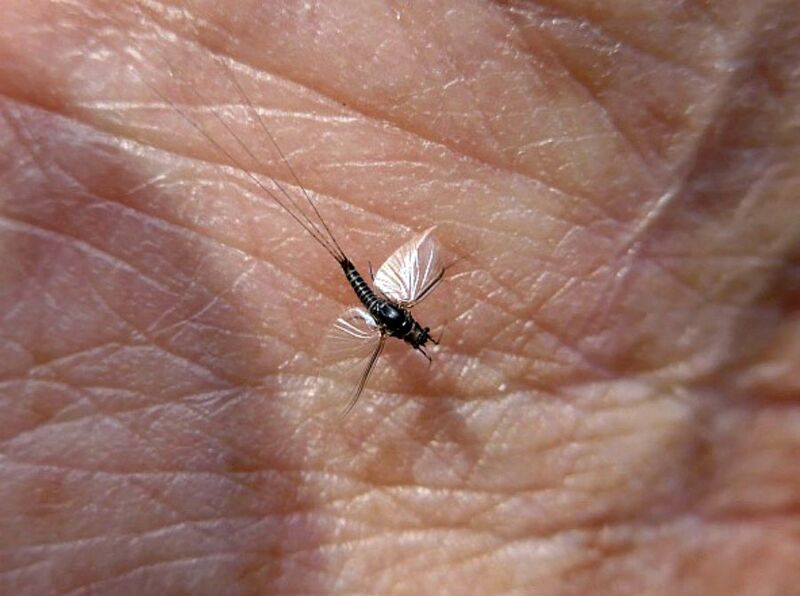 Some fly patterns have interesting histories, and I try to credit their origins when possible. 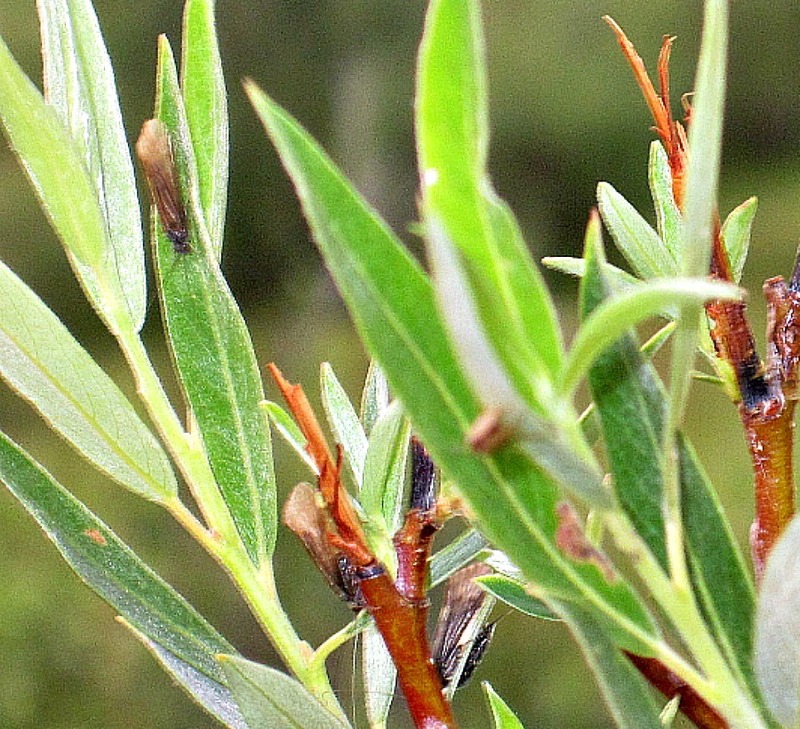 Many photos supplement these articles.